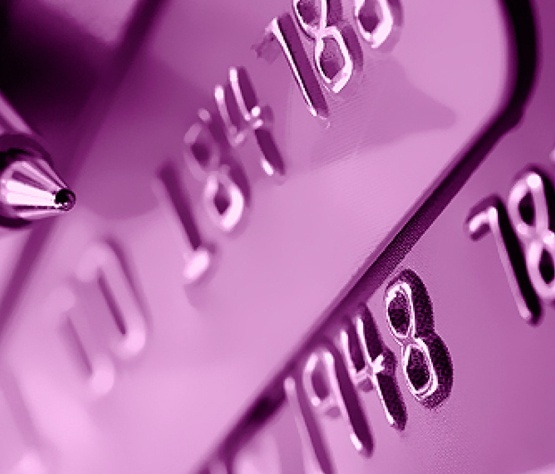 improve your overall credit standing. But what is a tradeline? It’s a seasoned credit history added to your social security or CPN number to increase your credit score. Adding seasoned (or aged) tradelines can decrease your debt-to-credit ratios and raise the average age of your accounts. These changes in your credit help improve your credit score. How Do I Add Tradelines? It's important to work with an experienced professional to research and add the right tradelines for you. Not all tradelines work the same when improving your credit score. Credit Divas helps you select a tradeline that offers the best positive impact on your credit score. We’ll review your individual needs, help determine your goals, and work within the service plan you choose (Bronze, Silver, or Gold). There are no guarantees on how much tradelines will improve your credit score. But the right tradelines managed by Credit Divas are a great way to improve your credit. In most cases, it takes a minimum of 30 days for a tradeline to post to your credit bureau. But in some cases, it can take as long as 60 days for a tradeline to boost your credit score. 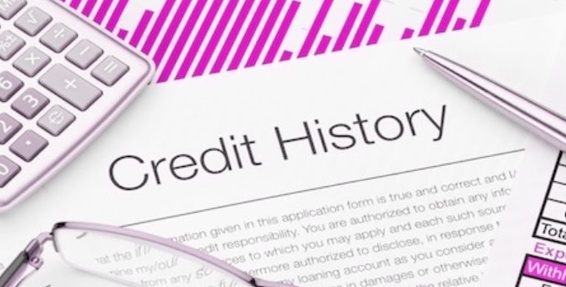 Don't wait to take this critical step toward improving your credit.